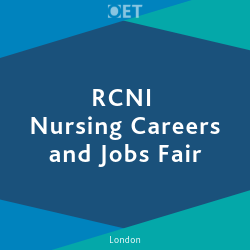 The Occupational English Test (OET) will be attending the RCNi, London Nursing Careers and Jobs fair on 26 April 2019. 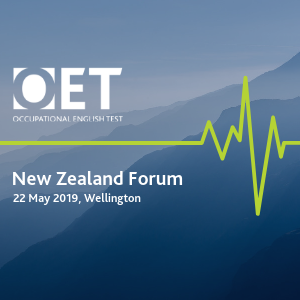 The OET test for nursing covers all four language skills, with content reflecting real life tasks and with an emphasis on communication in a healthcare environment. 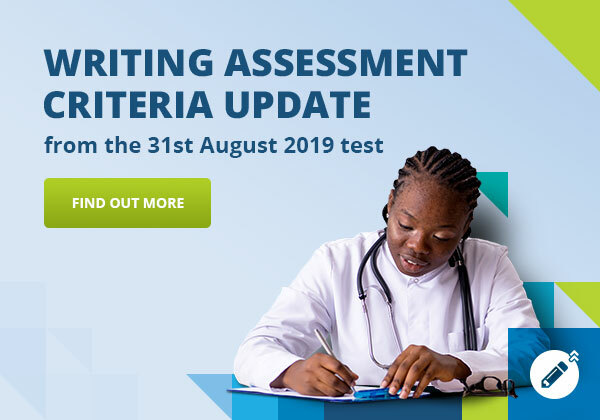 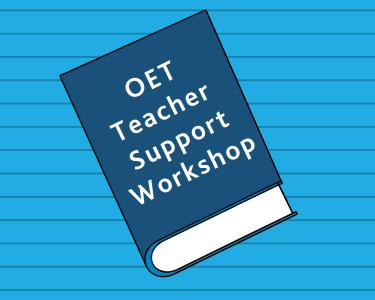 Visit us to find out more about OET, how you can study for test, where you can take it, and how you can use OET to develop your career.